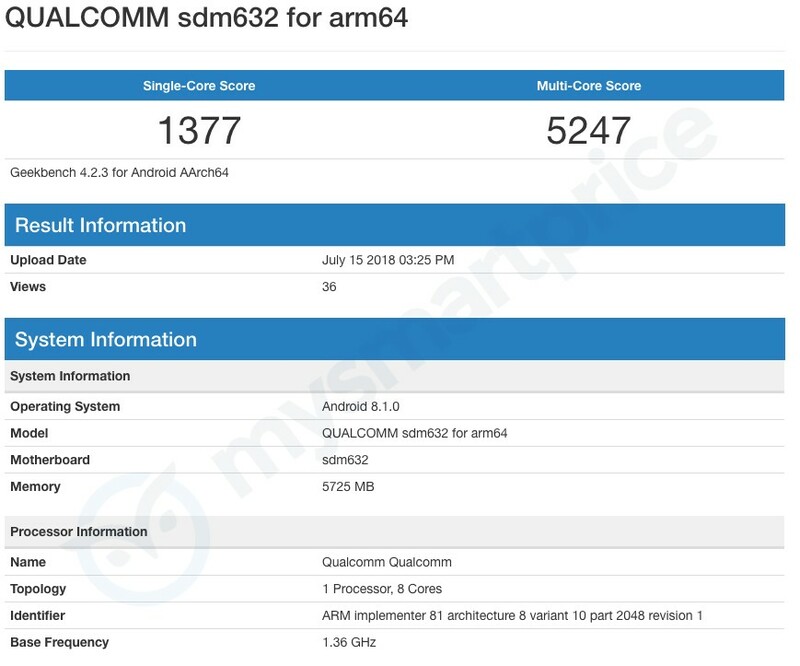 The Snapdragon 632 was released a few weeks ago and has made its way to Geekbench, with it recording scores that would make it the company's most impressive mid-range SoC, even ahead of the Snapdragon 636. A few weeks ago, Qualcomm unveiled its new Snapdragon 632. 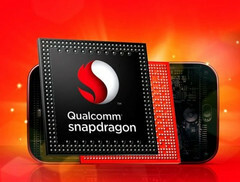 The mid-range SoC is a direct successor to the Snapdragon 630 that was launched over a year ago. The Snapdragon 632 has made its way over to popular benchmark app Geekbench, and posted impressive figures across the board. 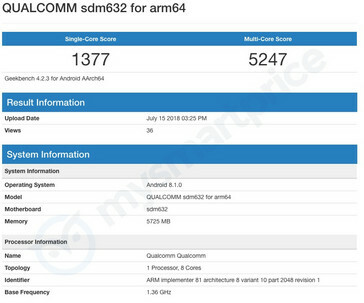 Going by the Geekbench page, the Snapdragon 632 recorded a score of 1377 in the single core test, and one of 5247 in the multi-core tests. For some perspective, the Snapdragon 630 usually achieves scores in the region of 890 and 4200—in the single-core and multi-core tests respectively. On a similar note, the Snapdragon 636 usually records scores in the region of 1300 and 4800 respectively. All of this considered, the Snapdragon 632 shows a 30% advantage over the older Snapdragon 630, and manages a slim 5-10% lead over the newer Snapdragon 636. This makes Qualcomm’s naming scheme a tad more convoluted, as the Snapdragon 636 should outperform the Snapdragon 632, but doesn’t. Qualcomm expects the Snapdragon 632 to make its way into consumer's hands this year, and we can only look forward to more real-life tests to see how it fairs against the competition. 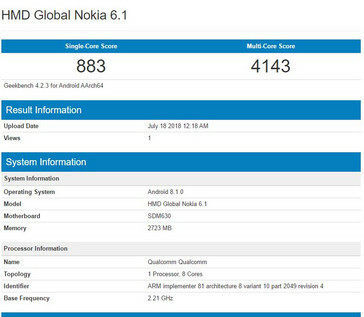 Typical Snapdragon 630 Geekbench scores. 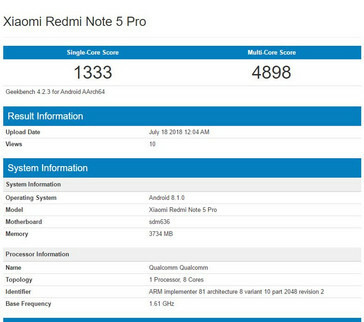 The Snapdragon 636 on the Redmi Note 5 Pro. 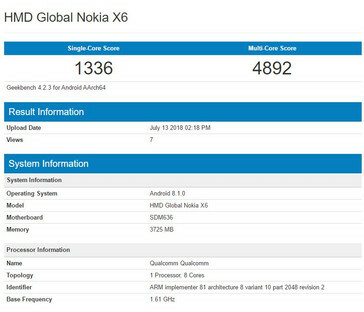 The Snapdragon 636 on the Nokia X6. The Snapdragon 632 outperforms both SoCs.